They are bringing the most famous vendors around Malaysia to YOU! This Spotlight is sponsored by Gamuda Cove. Cover photo for illustration purposes only. Love eating food from different states in Malaysia? 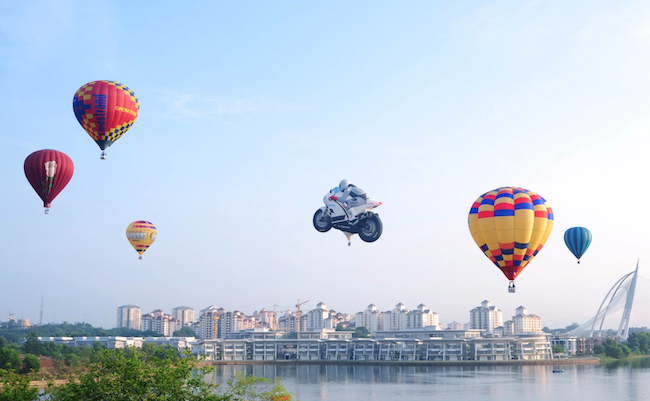 Then you won't want to miss this epic food fest coming to Subang Jaya! Following the success of their previous two food fests, Gamuda Cove wants to continue bringing some of Malaysia's most famous food vendors right to YOU! 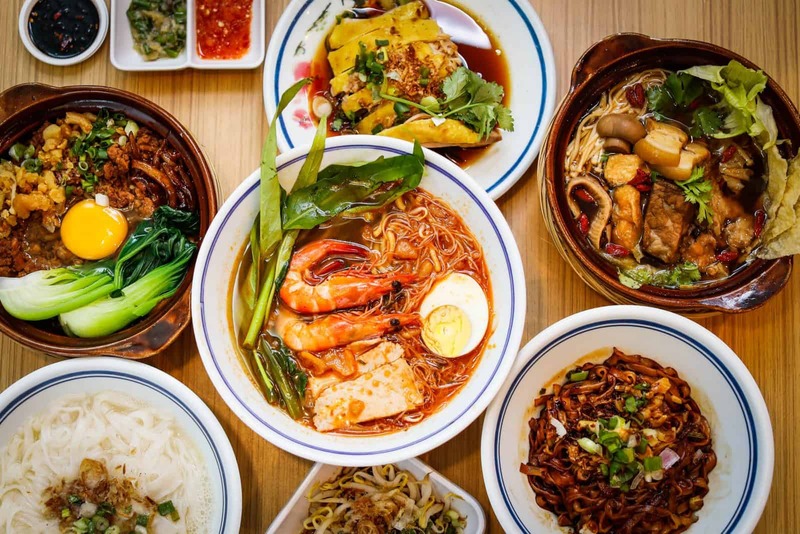 This means you'll get to have a full taste of Malaysia without even having to travel out of town. Plus, all the amazing food Gamuda Cove has handpicked are Muslim-friendly, which means you can go all out and enjoy yourselves with no worries! Photo used for illustration purposes only. 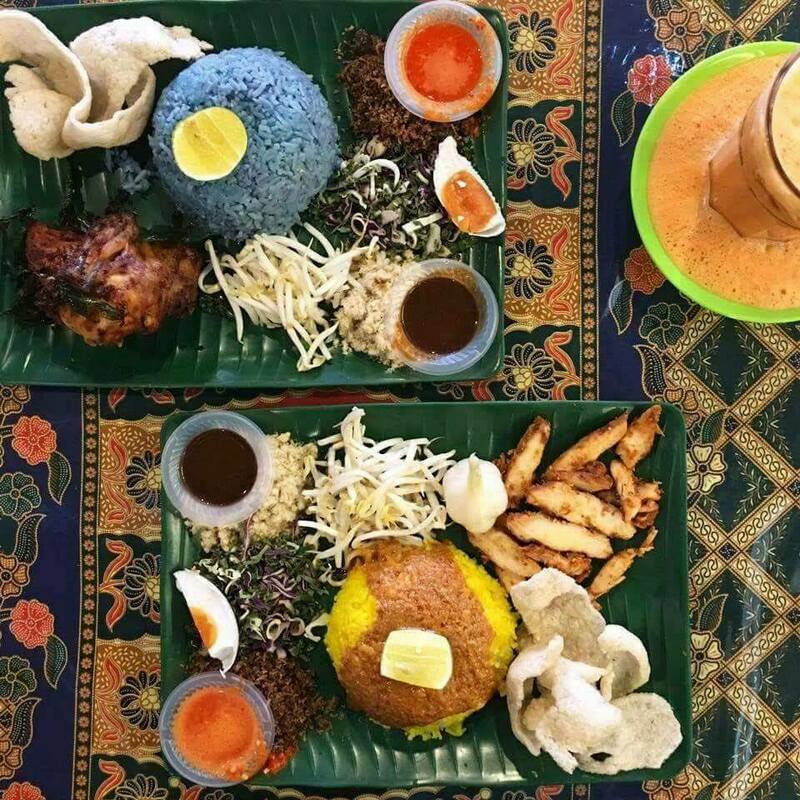 A Kelantanese delight, nasi kerabu gets its natural blue hue thanks to the butterfly pea flower. House of Nasi Kerabu is not only known for their rice, but the variety of dishes available, from ayam percik to udang galah, and even curry crab!! 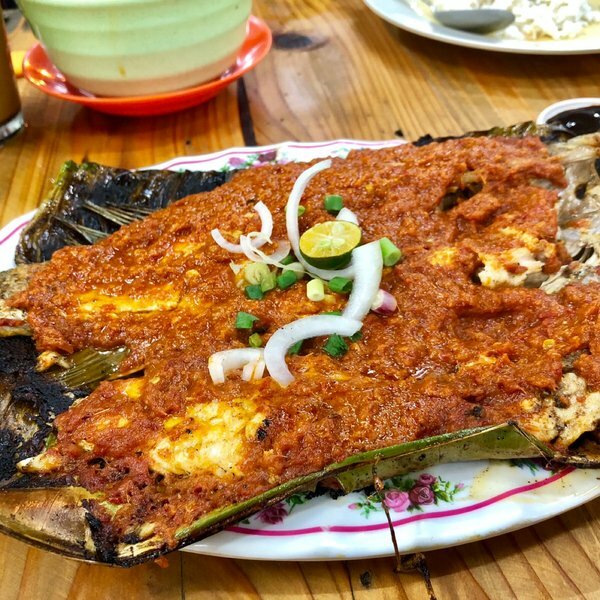 Here, their fresh ikan bakar and sotong bakar, topped with spicy sambal is so good that it will make you "terangkat", or in other words feel uplifted. It's the first time we've heard of such motivating food, but one thing's for sure, you gotta get yourself some of that! 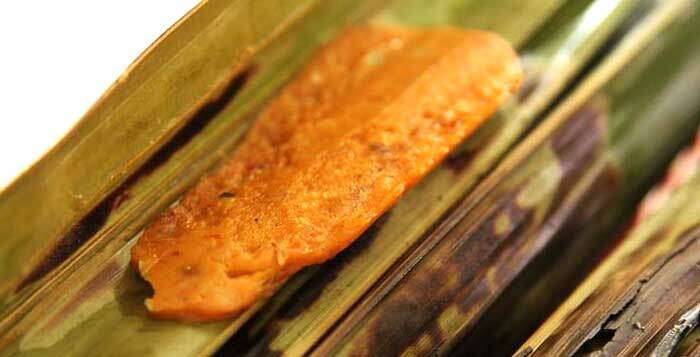 Now you don't need to travel all the way to Kuching to get your Sarawak food fix. At Restoran Dapur Sarawk, you'll be treated to a truly authentic taste of the state's most popular dishes. 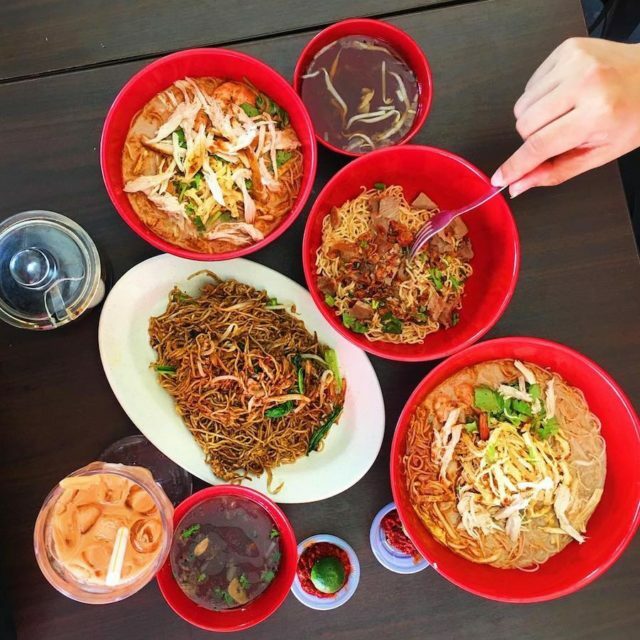 According to frequent customers, their kolo mee and Sarawak laksa are must-try dishes. If you love seeing and pulling melting cheese apart, you'll want to get your hands on one of these sinful delights. 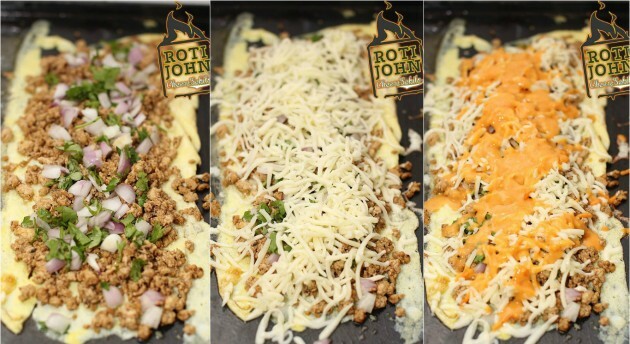 Otherwise known as roti john cheese melampau, you'll get just as much cheese as bread in one bite, making for a out-of-this-world experience. 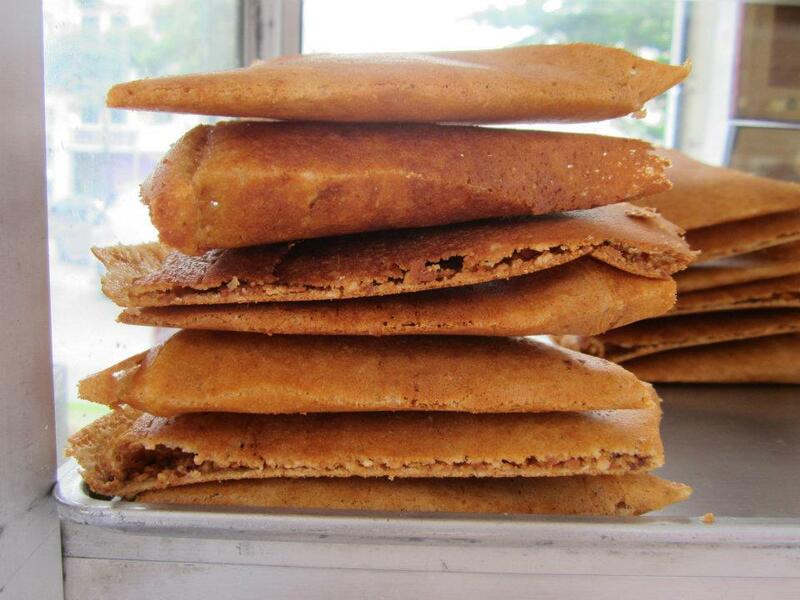 One of the most beloved apam balik stalls in Kuala Lumpur, this is the perfect snack to eat while you're walking around the area. Crispy and thin, or soft and thick, the choice is yours. Filled with a generous filling of crushed peanuts, brown or white sugar, and sweet corn, this is a childhood treat that stays forever golden. It's a known fact that the best otak-otak comes from Muar, so you'll definitely want to get your hands on a few DOZEN of these! What's special is that they not only have fish otak-otak, but also fresh shrimp otak-otak, which is something you don't see everyday. If you're from Petaling Jaya, you'll probably be familiar with the big durian stall in SS2 that's lit up and packed with people especially during durian season. 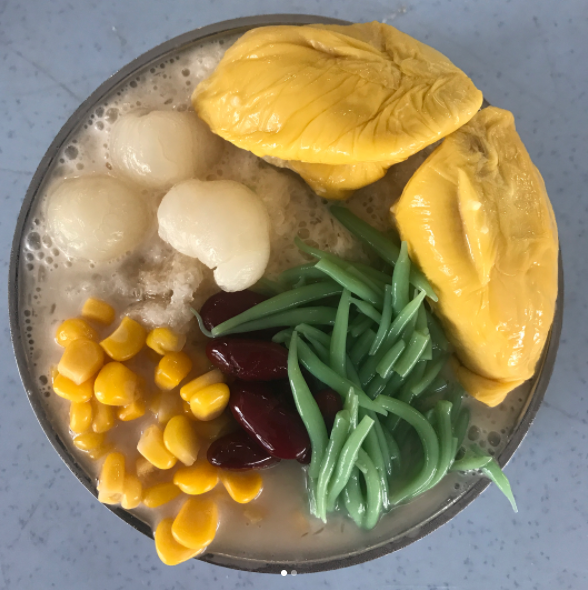 Well, now's your chance to sink your teeth into some refreshing D24 durian cendol, brought to you directly by Durian SS2. When people think of Melaka, this is the one drink that comes to mind! 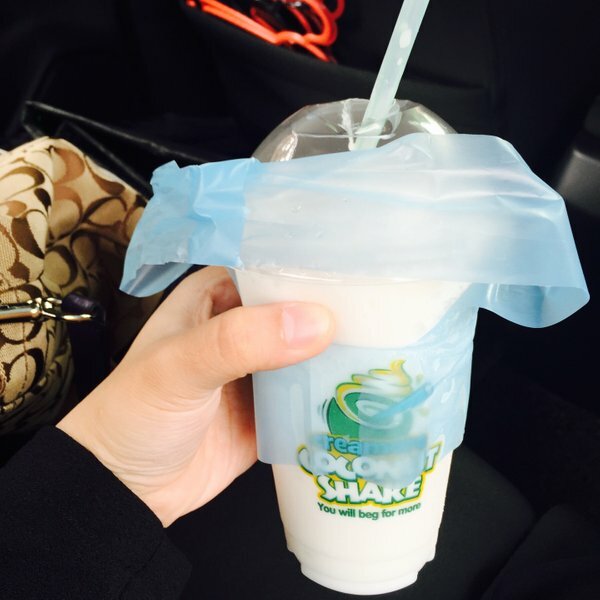 There's nothing better than quenching your thirst with a chilly ice-blended coconut shake! Better still, add a topping of chocolate or strawberry to go with it. Ultimately, Gamuda Cove wants to bring the best food and fun to YOU with the 'Taste of Malaysia Food Fest'. 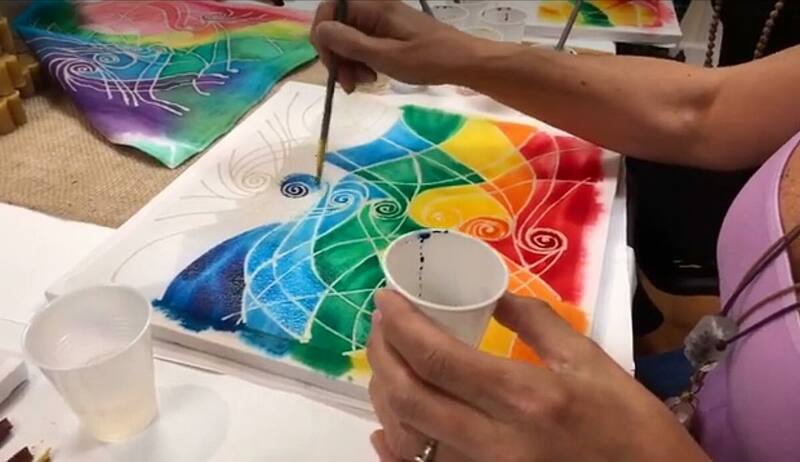 All you have to do is bring your friends and family along for a great time together! Gamuda Cove believes that making a good town is all about mindful planning. The 1,530-acre township brings together all the right elements, creating a place where nature, community, and city living can come together in harmony. Besides that, Gamuda Cove is also strategically located, with a convenient direct interchange to the ELITE highway. 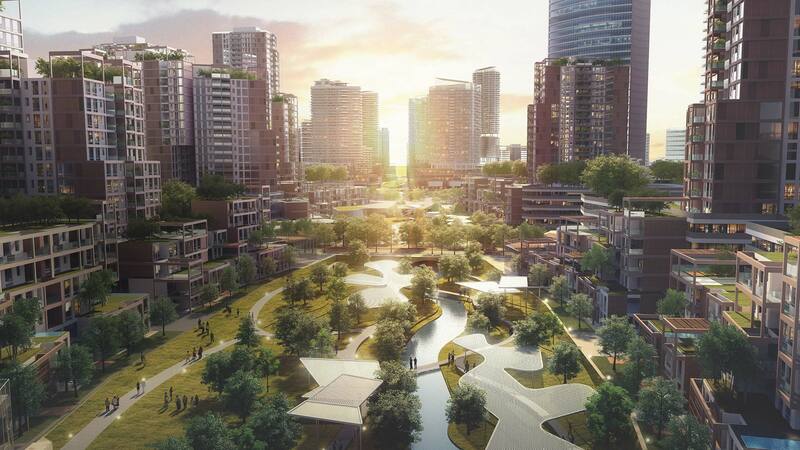 Plus, future plans for the township also include pedestrian walkways and infrastructure for Smart Transit Vehicles. 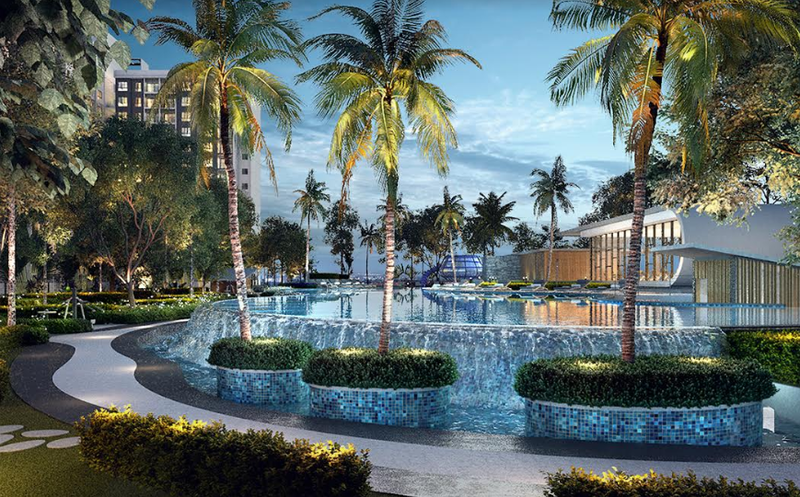 Within Gamuda Cove, you'll find tropical-inspired homes at Palma Sands. With four different types of houses, each one is designed to welcome you home to a relaxed environment of lush greenery and waterscapes, while allowing you to unwind under the shade of tropical palm trees. Don't forget to check out Maya Bay too, Gamuda Cove's all-new serviced apartments that's now open for registration of interest. Revolving around the theme of modern vibrancy with beautiful nature, Maya Bay exudes a bright and charming tropical mood, and is perfect for a cool and fresh lifestyle. Every Tuesday has been declared as "Autism Friendly Shopping Day". Catch it in local cinemas nationwide from 14 March 2019 onwards. Fly to Perth with all-in return fares from RM1,288 with Singapore Airlines!